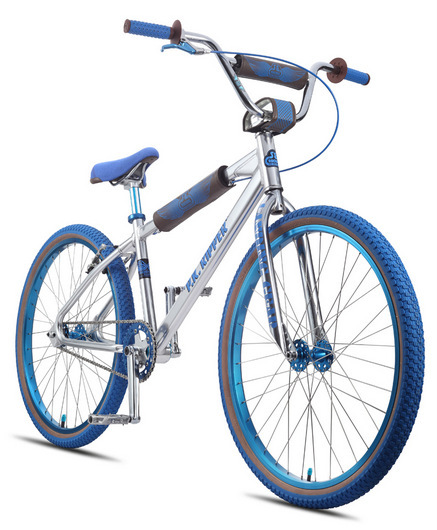 On again and off again, running hot and cold on cruisers, it’s an ongoing theme with BMX Plus magazine. One minute they’re showing some love for cruisers, the next they’re running a cover story called “Cruising into Oblivion: The Death of the 24“. 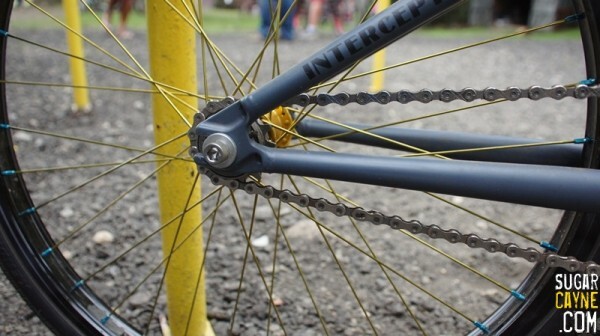 The BMX world’s longest running magazine can be a cruel mistress. Now in the latest issue (September), it looks like Plus is trying to kickstart the love affair again. 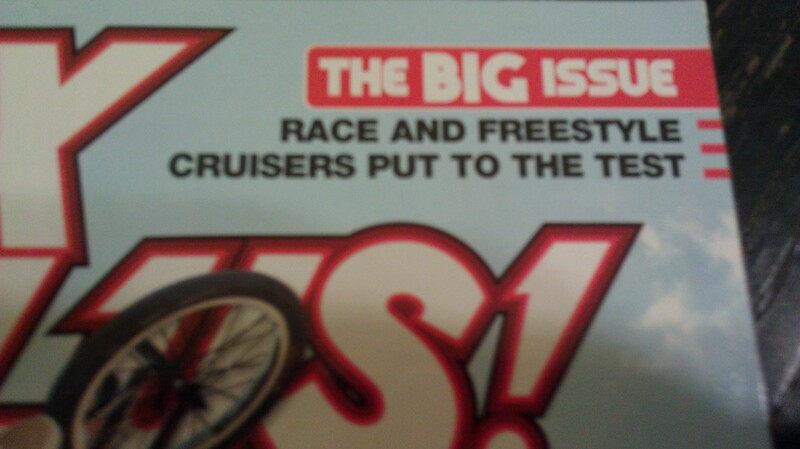 With a coverline that calls September “The Big Issue” and “Race and Freestyle Cruisers put to the test” getting top billing you just know something’s up. 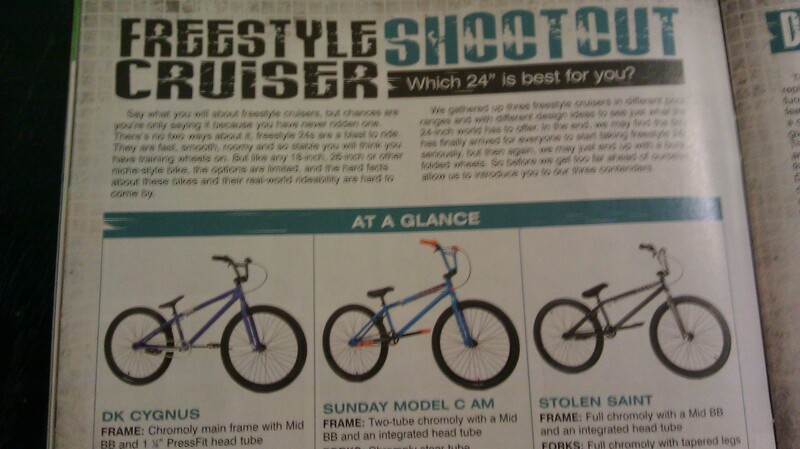 Inside the magazine, they have–be still my heart–a freestyle cruiser shootout! Granted, we suggested that they do this way back in 2010 but it’s nice to see it finally happening. The DK Cygnus, the Sunday Model-C and Stolen Saint are all reviewed, complete with some pretty good riding shots. 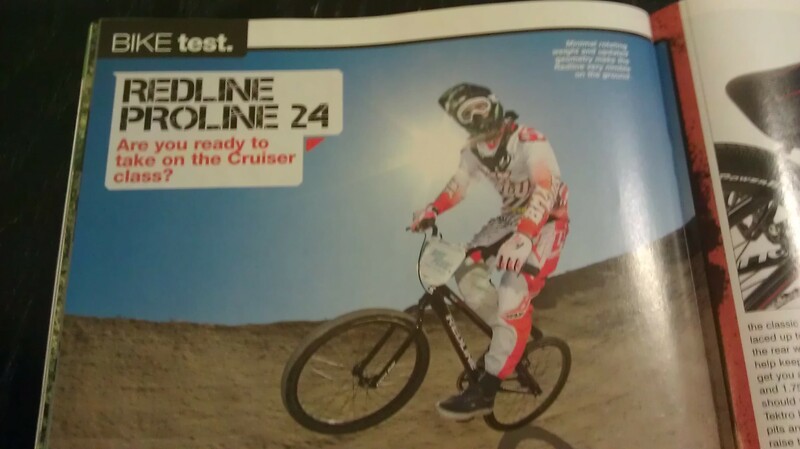 On the race side of things, Plus takes the Redline Proline 24 out for a test drive. A solid review with, again, some good riding shots. 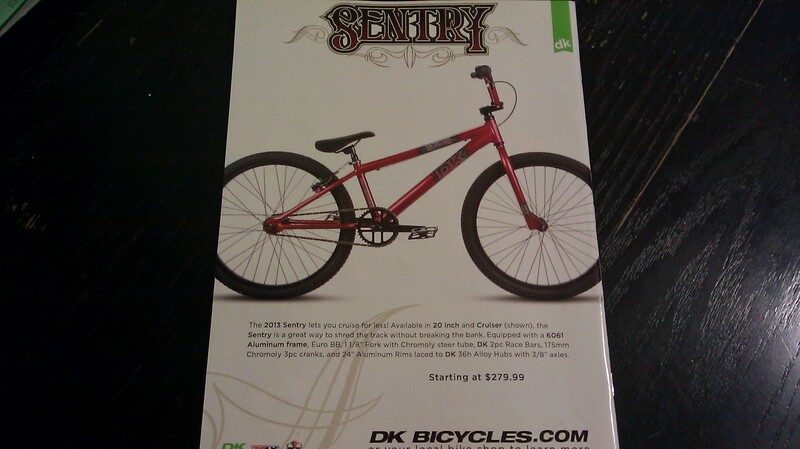 To cap things off and round out the big wheel bonanza, there is a DK ad on the backcover, featuring its Sentry 24. Will this renewed love for the cruiser last this time? I guess we’ll have to watch the newstand to find out. 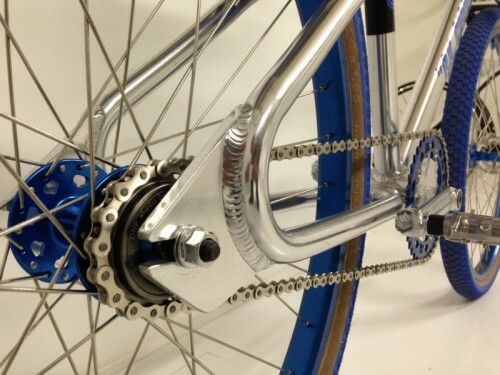 Tags: BMX Plus cruiser coverage, BMX Plus! 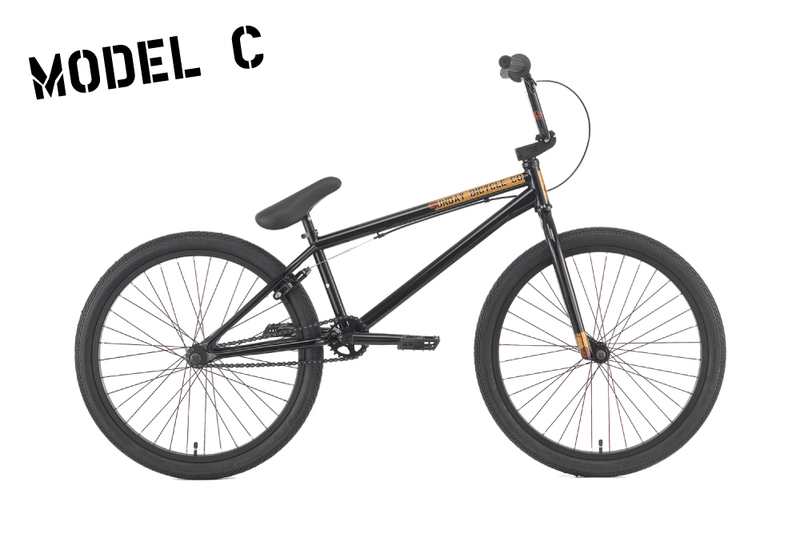 magazine, DK Cygnus cruiser, DK Sentry 24, Freestyle BMX Cruiser shootout, Redline Proline 24, Stolen Saint 24", Sunday Model-C, Where is the love? 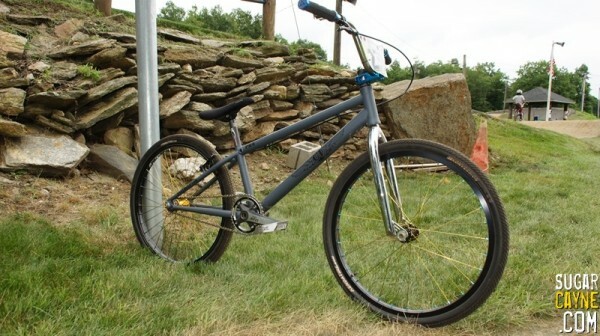 Sunday teamed up with Defgrip yesterday to preview the 2014 lineup of Sunday Bikes. The ground-breaking Model-C is still in the lineup and looks better than ever. Take a sneak peek of what’s in store from Sunday in 2014. And here’s a closer look at some of the components. Todd Lyons has been busy. 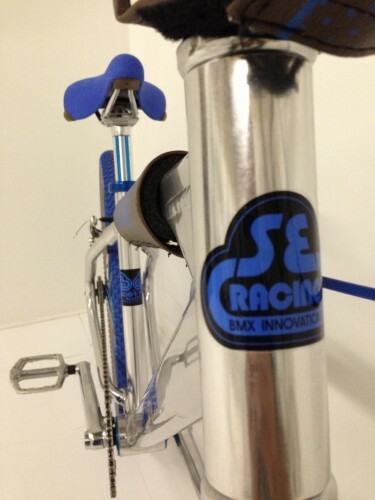 With all the cool new rides for 2014 that he has been showing sneak peeks of …it’s sometimes hard to keep up. This one definitely caught our attention though. 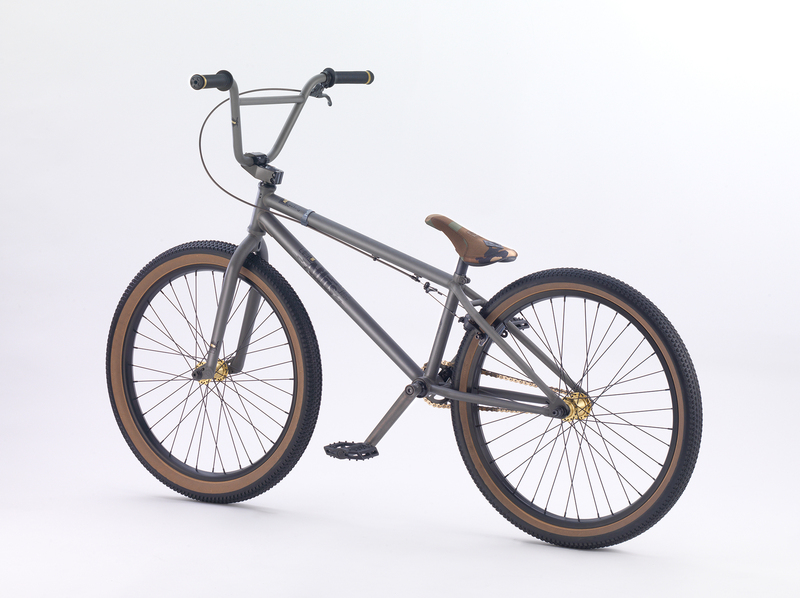 It’s the classic SE PK Ripper, supersized. 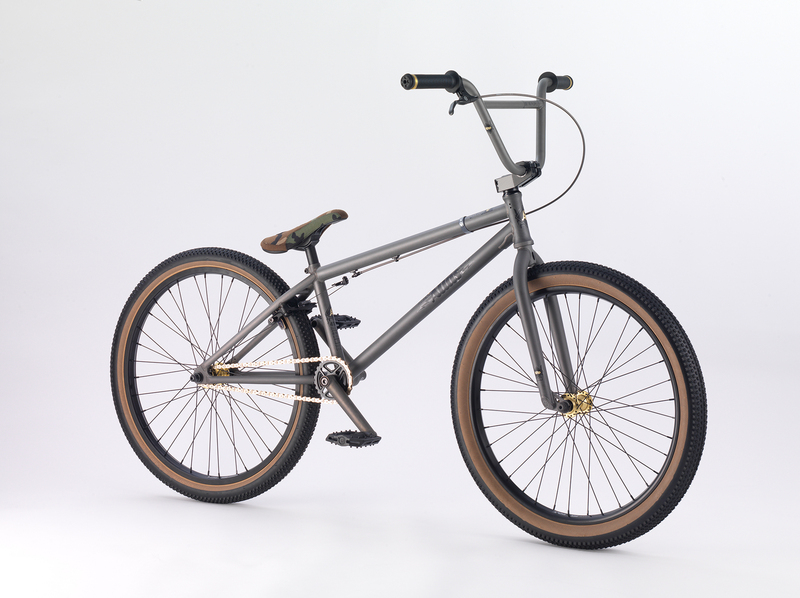 A mix of old school and new school (with a pronounced lean toward the old school), this 26-inch PK Ripper features Floval tubing, a looptail rear end and diamond dropouts. 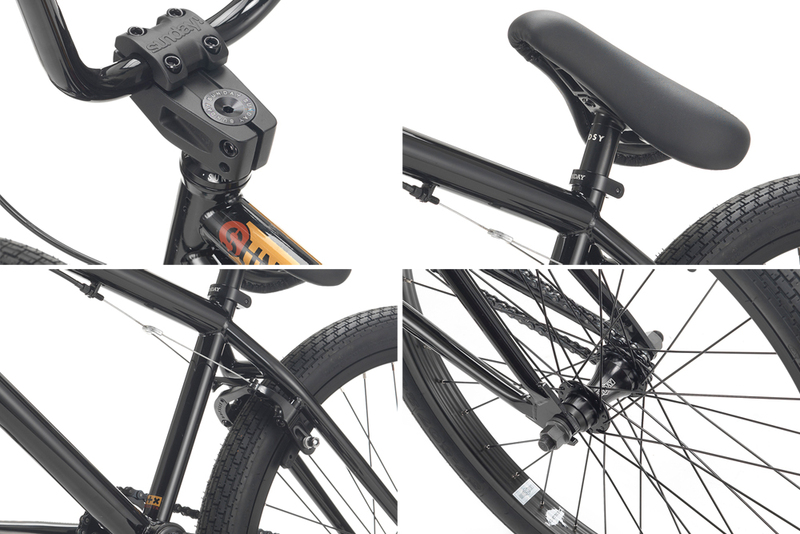 Looking forward to checking this one out up close at Interbike. I dunno, things have been far too busy these past few days–between the day job and other things–it’s starting to harsh my vibe. It’s supposed to be the lazy, hazy days of summer after all, right? Time to mellow things out. This Stolen BMX video always puts me in a chill mood. 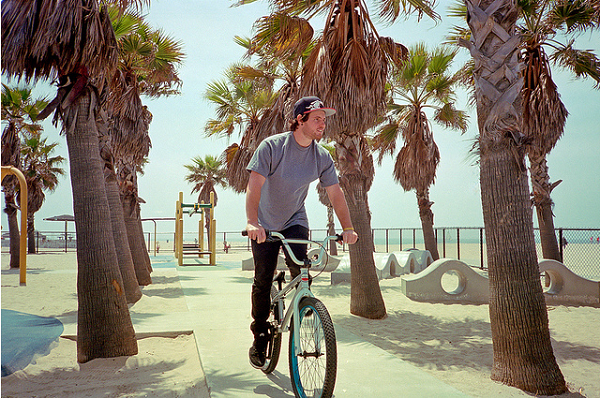 Sean Morr and JJ Anderwald cruising around Venice Beach, just jibbing and pulling a few tricks. I need a session like this. See ya at the beach.